Discover the lovable American Girl® characters—from Kaya to the latest Girl of the Year™—with this newest guide from DK. 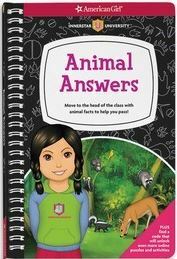 Featuring all the BeForever™ and Girl of the Year characters, American Girl Character Encyclopedia is packed with incredible facts and details about each doll. 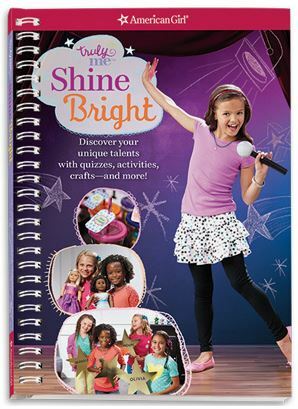 Explore sets, accessories, outfits, and more—including a look at some of the popular Truly Me™ dolls and collections. 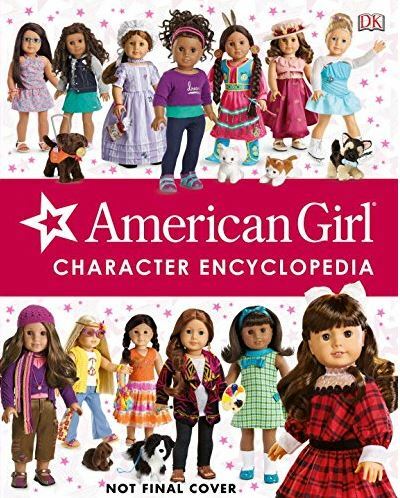 With stunning full-color photography, essential information about each character, and fascinating little known facts, the American Girl Character Encyclopedia is a must-have for American Girl fans of all ages. 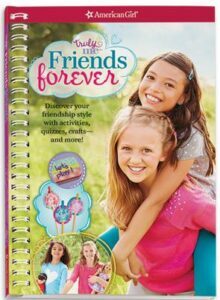 Explore 30 years of American Girl® from the BeForever™ characters like Samantha and Melody, all of the Girl of the Year™ line including Lea, and the variety of the TrulyMe™ dolls. 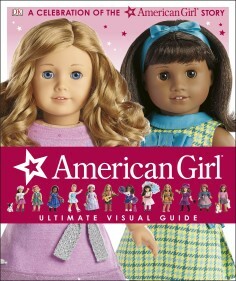 American Girl: Ultimate Visual Guide will be a treasured addition to every American Girl fan’s bookshelf, with beautiful imagery and enlightening facts and information about the complete line of American Girl dolls. 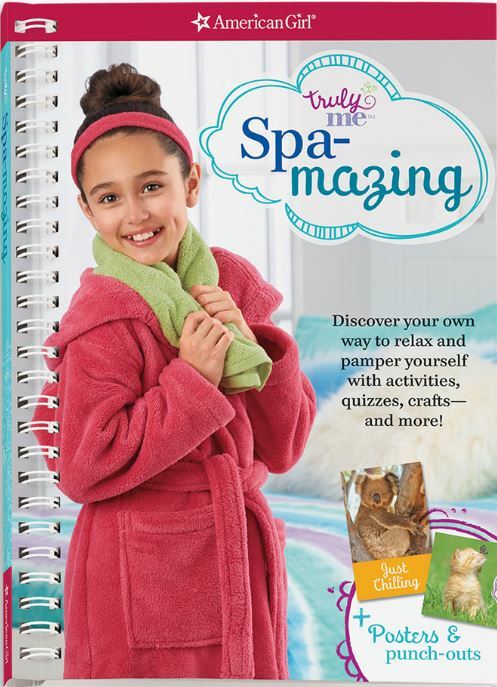 Featuring a detailed timeline of the company and tons of exclusive behind-the-scenes information, this book takes readers on a wonderful journey from the start of The Pleasant Company all the way through to present day. Co-authored with Erin Falligant and Laurie Calkhoven. 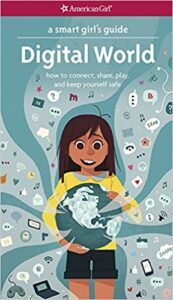 © 2016 American Girl. All rights reserved. 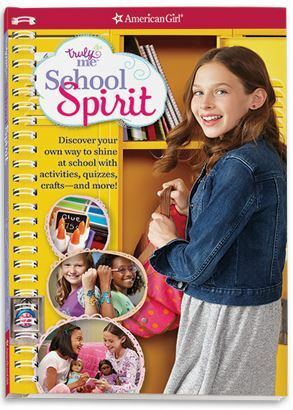 American Girl and associated trademarks are owned by an used under license from American Girl.